At the Abbey Hotel we pride ourselves on our ability to guide you through your Wedding Day with ease. Our high level of service will ensure that your day will be a memorable one. 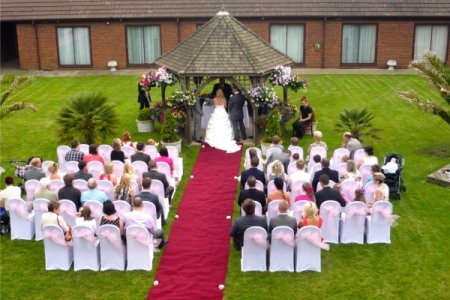 As holders of a civil wedding license, our picturesque garden makes the ideal setting for your ceremony. 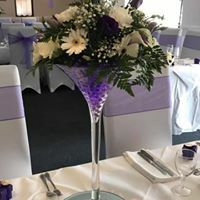 The Clock Tower restaurant is fully air-conditioned and can seat 70 guests for a wedding breakfast. 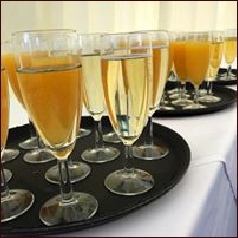 The Minster Suite offers complete privacy for your wedding reception, holding a maximum of 120 guests. Complete with its own bar and toilets it makes the excellent venue. 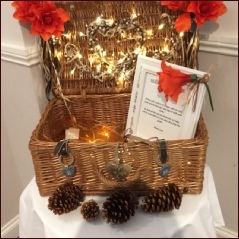 Your wedding can be completely tailored to your needs, we make the impossible possible as everything is individually priced so it becomes a package made just for you. The garden has the capability to hold a marquee if you require something a little different. 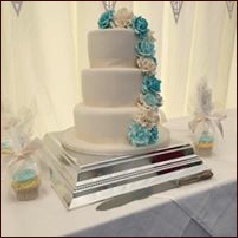 For more information please call us on 01795 872 873 and ask for Janet the wedding coordinator.